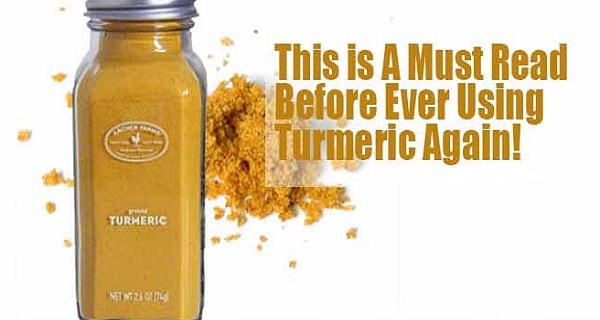 Turmeric is becoming increasingly popular, and this natural superfood deserves it! Its active ingredient, curcumin, which gives its yellow color, Is actually responsible for most of its medicinal properties. As proven by the study abstracts from the National Library of Medicine’s bibliographic database MEDLINE, turmeric and its primary polyphenol curcumin have over 600 potential health benefits. Since curcumin is the active compound which provides the favorable properties of turmeric, you need to know that it is not easily absorbed. Moreover, the findings of animal and clinical studies indicate that the curcumin concentrations in blood plasma, urine, and peripheral tissues are extremely low regardless of the size of the dosage. Yet, there are natural ways to boost the bioavailability of turmeric. Furthermore, the findings of the study under the title “ Influence of piperine on the pharmacokinetics of curcumin in animals and human volunteers” indicate that when piperine was administered alone with turmeric, it boosted the bioavailability of curcumin by 2000%. Turmeric is fat-soluble, so you need it to mix it with a healthy fat in order to boost its absorption rate. When combined with healthy fats, like ghee, coconut, or olive oil, curcumin is directly absorbed into the bloodstream through the lymphatic system while partially bypassing the liver.